The Greek salad was crisp, fresh and the feta was delicious. Thank you! I give them a 5. The food was delicious!! The staff was very friendly and helpful. Everything was very fresh and displayed beautifully displayed. We found a new favorite Place!! An excellent meal, with good sized portions and tasty food. We will return again. Lean corn beef in sandwich good. Excellent dinner, very cheerful staff! Love coming here! 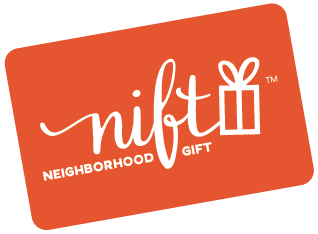 So glad to see that Nift teamed up with them! The food is fabulous,and the owner George is very personable, and friendly.I would highly recommend this establishment. Everyone was helpful and the food is delicious. Friendly service and my Grilled Reuben was very good. Great food, great service and very friendly staff - HIGHLY recommend!! It was very tasty. I liked it a lot.